This story was updated Sept. 17, 2018, at 7:25 p.m. to correct the spelling of Gurek's name. One of TVA's top executives is leaving the federal utility this fall. 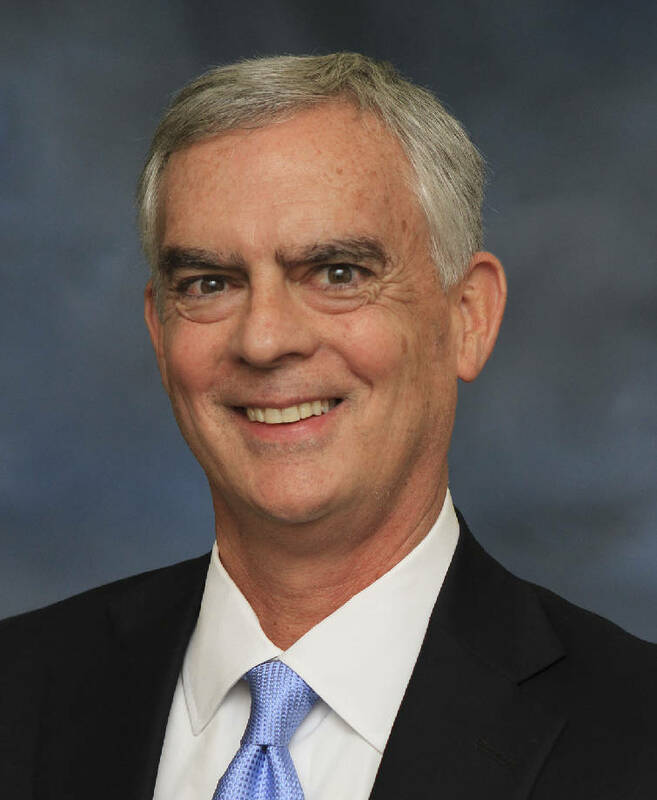 Joe Grimes, the executive vice president of generation who oversees all of TVA's nuclear, coal, gas and hydro power plants, announced Friday he will retire from TVA on Nov. 1. Grimes joined TVA five years ago as TVA's chief nuclear officer and was named to his current post overseeing the entire generating fleet a couple of years ago. "TVA will communicate succession plans over the next several weeks," said Scott Gurek, manager of public relations, communications and marketing for TVA. "We anticipate this will be a seamless transition." Gurek said TVA is now producing more electricity "more cleanly at a more cost effective rate as a result of (Grimes) leadership and collaboration with teams across the enterprise." Grimes has more than 35 years of experience in the electric utility industry, including top jobs in engineering and technical services at Exelon Generation. He also was a former site vice president at the Peach Bottom Nuclear Station in Delta, Pennsylvania. In fiscal 2017, Grimes was paid a compensation package valued at $2.4 million, the second highest of any TVA executive behind only TVA CEO Bill Johnson who received total compensation that year of $6.7 million.